Seriously, though, that might be one of the most depressing statements of all time. It's bad enough that we have to start bracing ourselves for colder weather, let alone remove a predominant color from our closet. Enough is enough. 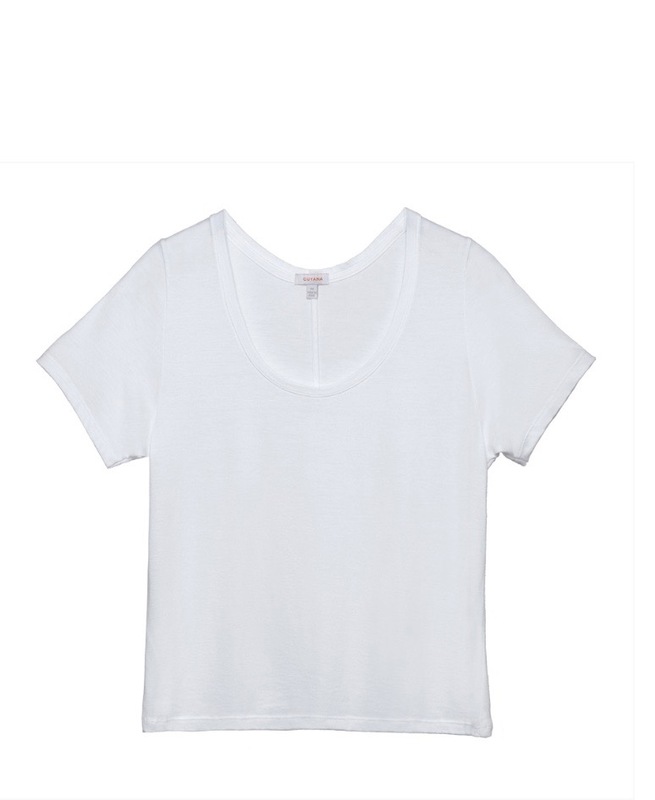 Add your white shirt back in the mix! 1. The White Tee is a staple in my wardrobe. It can be worn a million different ways, so I never feel like I’m over-wearing it. And, most importantly, it’s so comfy I'd like to be buried in it. Versatile, stylish, and comfortable. I’m not letting this thing go for six months of the year. No way. 2. 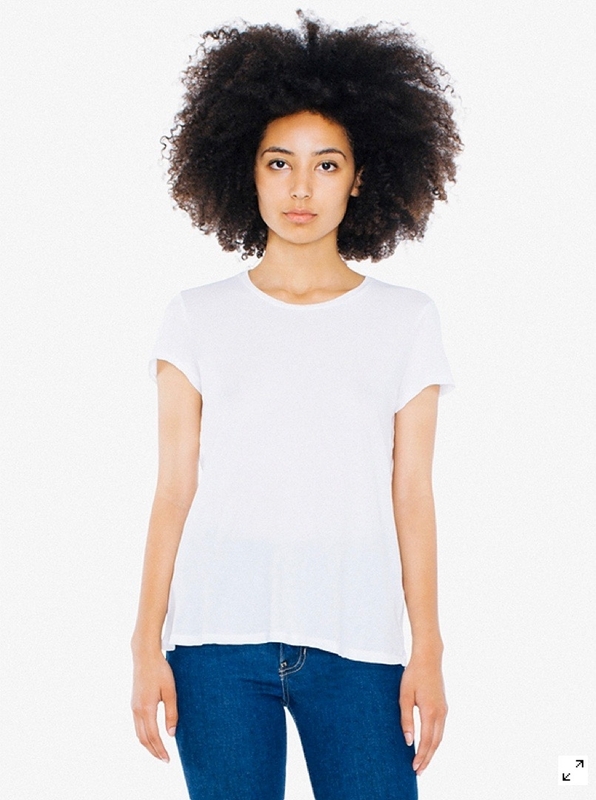 The White Tee dresses down perfectly. As I write this article, I’ve paired my white shirt with jean shorts, tennis shoes, and my Reds baseball cap. With a minimal wardrobe you can't afford to pack away an item due to an outdated fashion rule. 3. The White Tee dresses up perfectly. Later this evening, for dinner at a friend’s, I’m going to throw on a simple skirt with the same white tee. Going somewhere nice? Toss on your favorite necklace! 4. The White Tee makes me dare to wear patterns. This white tee shirt nearly shouts at me to dawn my patterned pants and live boldly. 5. The White Tee is for all kinds of weather. 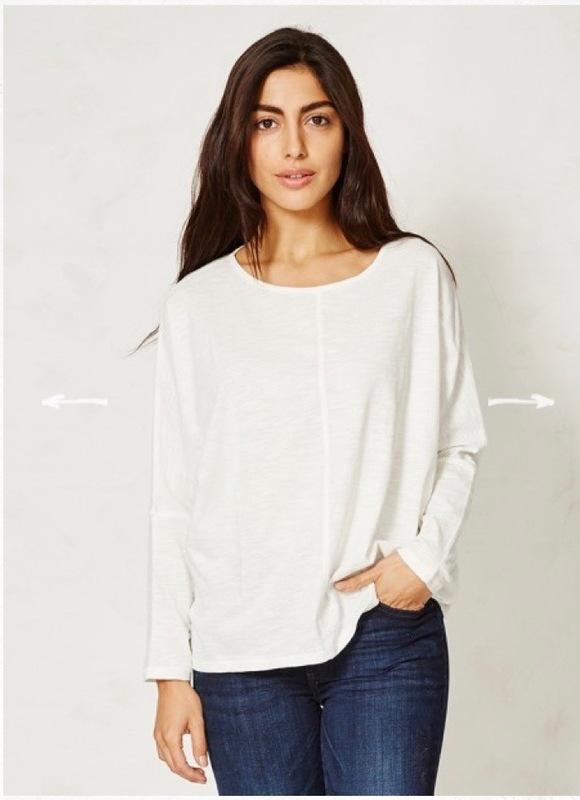 Wear it alone, put on a sweater, or throw on with a scarf—the white tee says "bring it on" for any kind of weather. 6. The White Tee makes me look tan. Ok, I’m a “winter” (take our color quiz and see if you need sunscreen as much as I do!). So maybe this statement isn't exactly true. I never look tan. But I’m from Southern California, and I can’t quite give up the dream. Now go find your favorite White Tee and dare to keep wearing white with me.